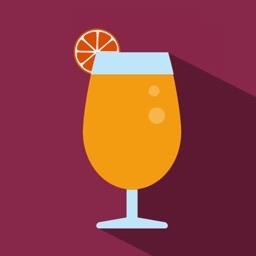 Are you Looking for simple cocktail after come home from a long hard day, and you need that drink to get your night started right, this app is exactly what you will need.YOU'VE FOUND IT FREE!!. The good news is that it's easy to make some of these popular cocktails at home, without any special equipment and with supplies found at your local store. 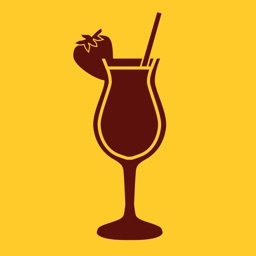 What you will find with cocktails menu recipes is that rum is normally the key ingredient and then it's mixed with either a fruity or sour flavor and many are topped with fruit, a flower, or umbrella to add a little island flare. 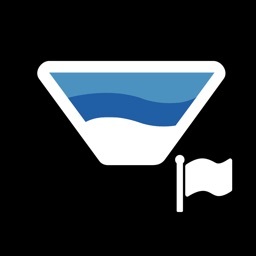 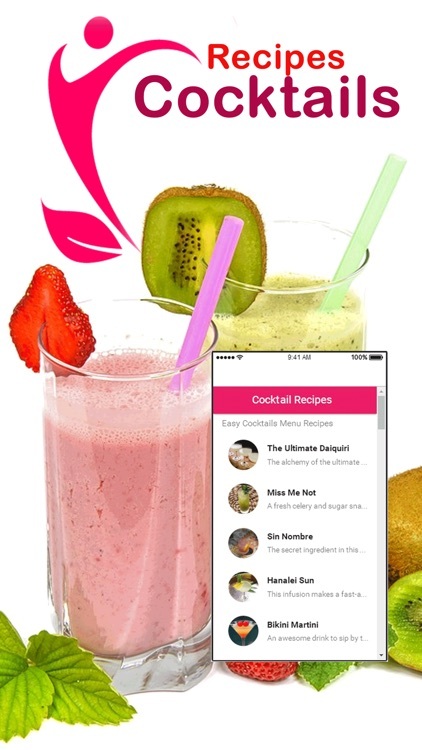 The application features beautifully presented drink recipes with step by step guides and is packed with features you’ll love whether you’re a novice bartender or a professional mixologist. 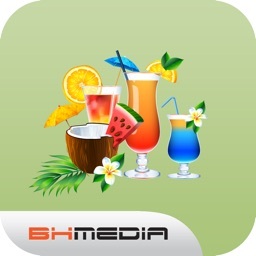 Easy cocktails to make are continuously being added both as expanding existing cocktail packages and introducing new ones. 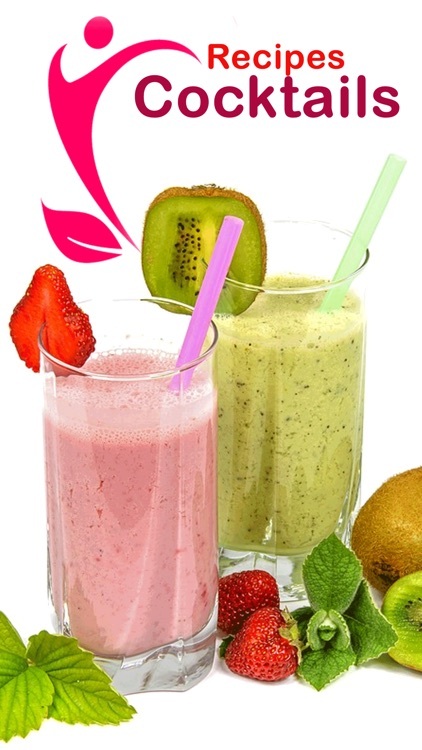 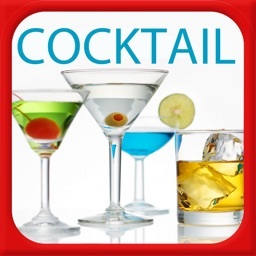 With this App “Cocktails” we like to offer you some of the best cocktail recipes. 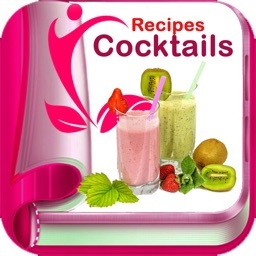 Each recipe includes a picture of the cocktail, a list of ingredients, utensils needed, and instructions for preparation.